Our range of weld-in locks are designed to be securely welded into any gate frame, with a range of styles to match the design of your gate and the level of security you require. 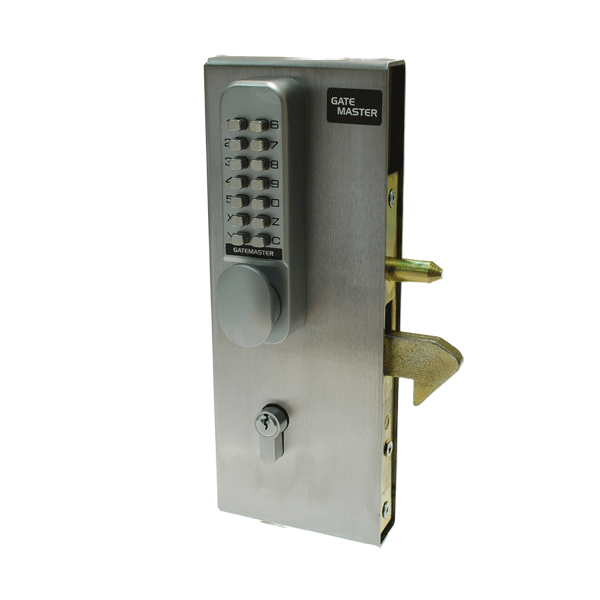 Variations include key-open only gate locks, or traditional latch deadlocks for use with a handle. 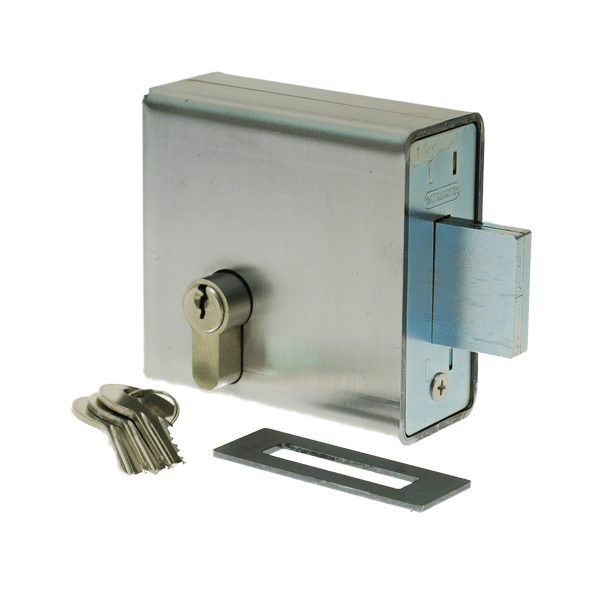 The Signet Gatemaster range features a reliable eurocylinder locking system and is available in four widths. 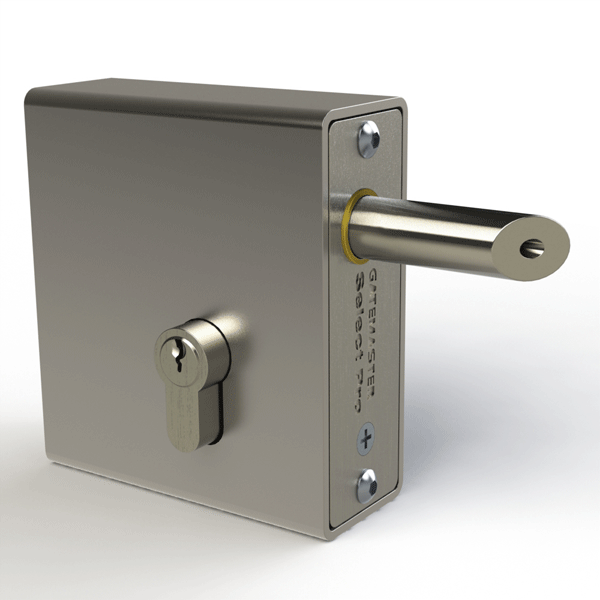 We also stock the Select Pro range, which benefits from a large bolt movement for adjusting to precise measurements on site. 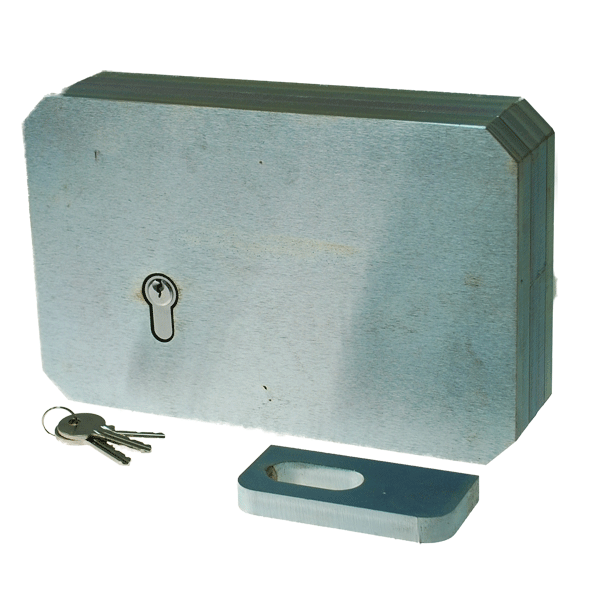 For heavy-duty requirements, we recommend our weld in lock with vertical bolts, or our 10k heavy gate lock for maximum security. 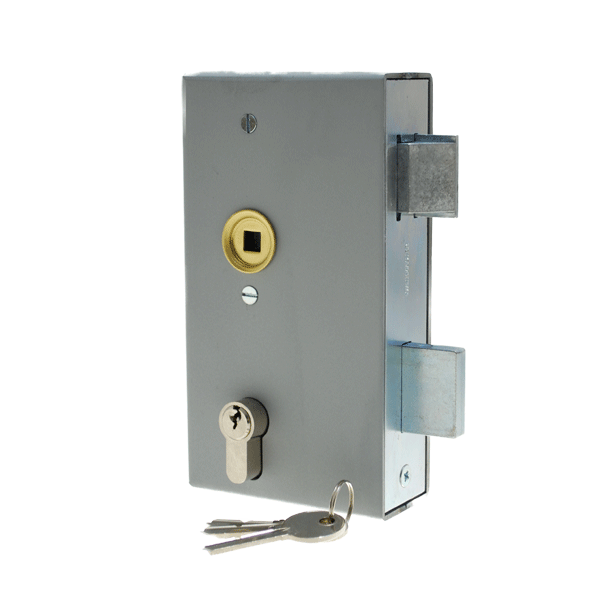 When choosing your lock, make sure the hardware is suitable for the weight and material of your gate. 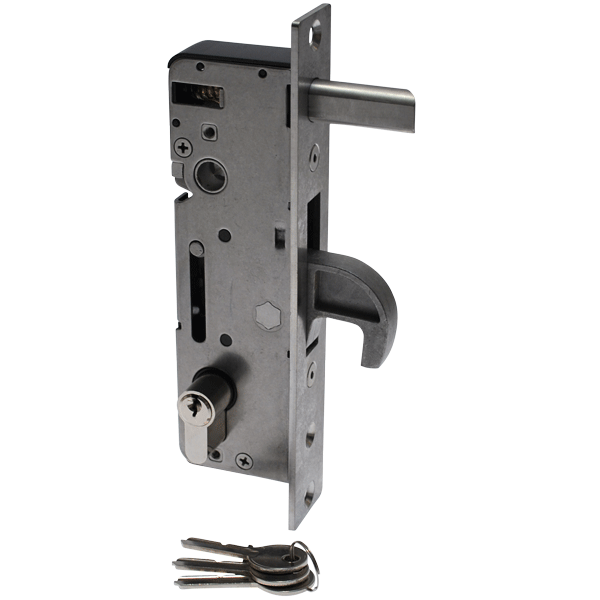 If you require any assistance with our weld-in lock range, please contact us today.